This week at Beaches we kick off our regular sutta study for the year with Winton Higgins. 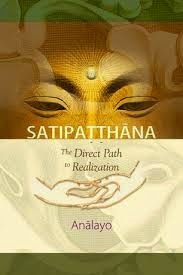 We are up to Chapter 10 of our book Satipatthana: The Direct Path to Realization. This chapter is on the Five Aggregrates - an important one of Gotama's many lists. (I believe you can actually see the book for free on line - just Google it.) As always it's helpful if you can read it beforehand. And if you can't, you'll still benefit from the session. Hey guys. 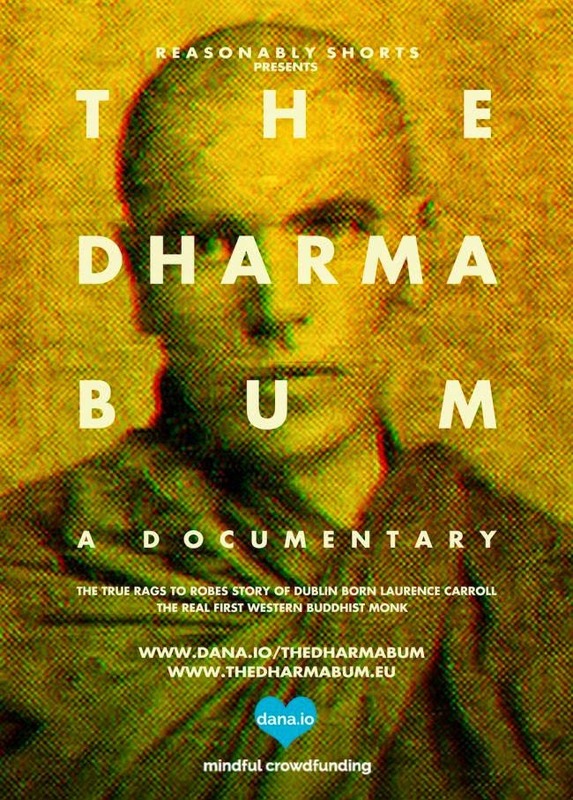 There's an award winning Irish film maker who wants to make a documentary about the first ever Western Buddhist who was an Irish alcoholic atheist hobo who came to Asia and Australia. The film maker needs some help with crowdfunding and has only 10 days to go (and he's a fair way off his goal). It's a film worth making I reckon! If you think so too, you may want to pledge some support (the crowdfuning site is a dana based enterprise!!). 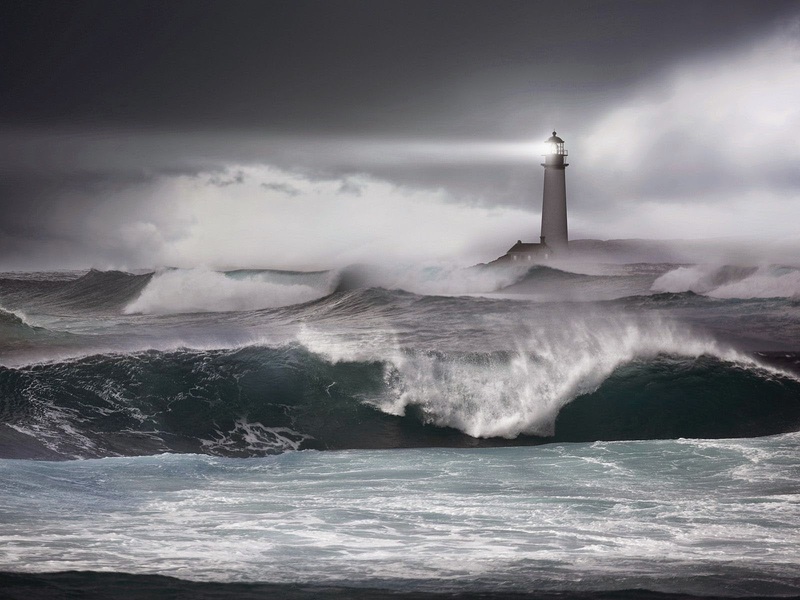 This week Sylvie Vanasse is going to facilitate an exercise on "What helps you through rough times?" It is aligned with self-compassion but also with recognizing our strengths and "taking in the good". It will be a practical activity followed by a debrief about the experience. Just a quick note to let you know that Gregory Kramer has had two last minute drop-outs from his 9 day Insight Dialogue retreat that starts tonight in the Blue Mountains. I know it's a long shot that anyone would be able to do a last minute dash to a 9 day retreat but I thought I'd put it out there as Gregory doesn't come to Australia often. His Insight Dialogue practice is profound and he's a wonderful dharma teacher. If you happen to be able to go, see details here. 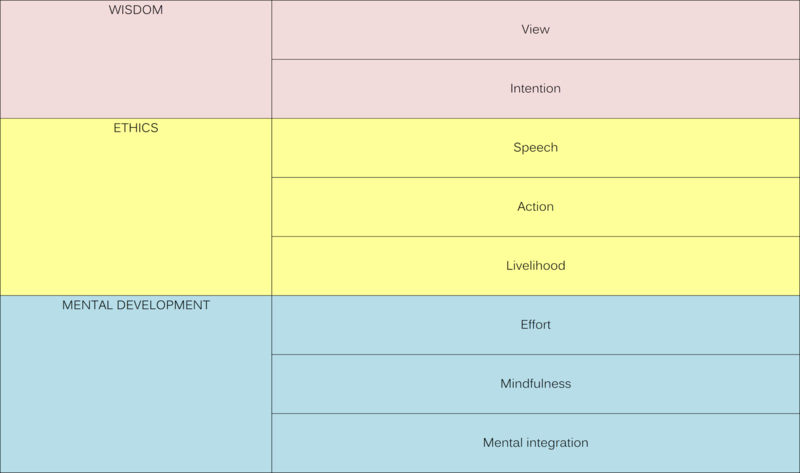 Over the course of this year I'm going to give a series of talks/discussions on the 'eightfold path'. To refresh your memory, in traditional Buddhist doctrines this path forms the fourth of the Four Noble Truths (which we refer to as the Four Great Tasks). This week's talk is on the first fold of the path which is 'view'. This fold happens to encompass the first three Great Tasks too. So it's a good overview of the dharma. 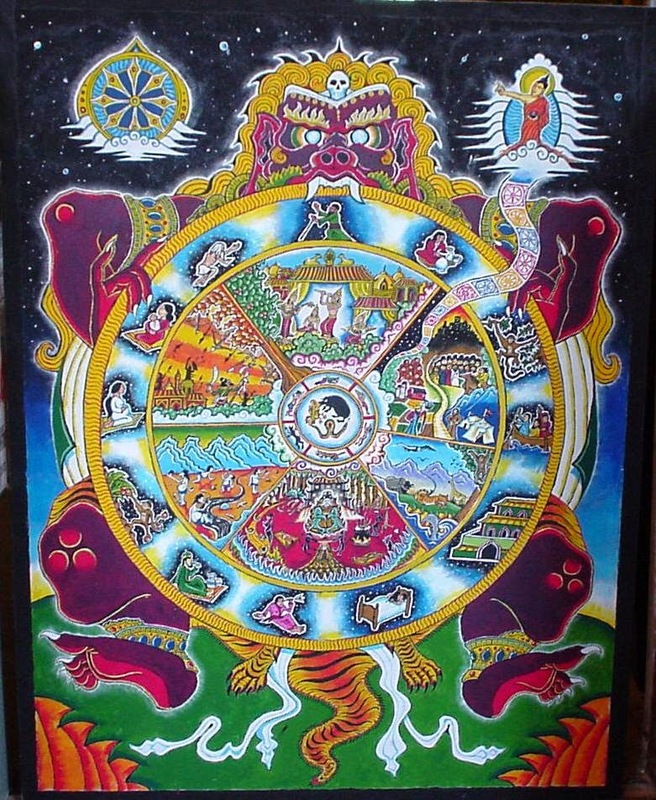 We've decided that Jampa's Wheel of Life talks are probably going to be a feature of Beaches Sangha for the rest of its life :). This week we have instalment #5.